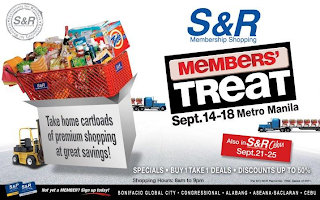 include: Bonifacio Global City, Congressional, Alabang and Aseana-Baclaran. Remember to fill up that raffle coupon. The lucky winner gets one Mercedes Benz! Raffle draw is on October 31, 2011. 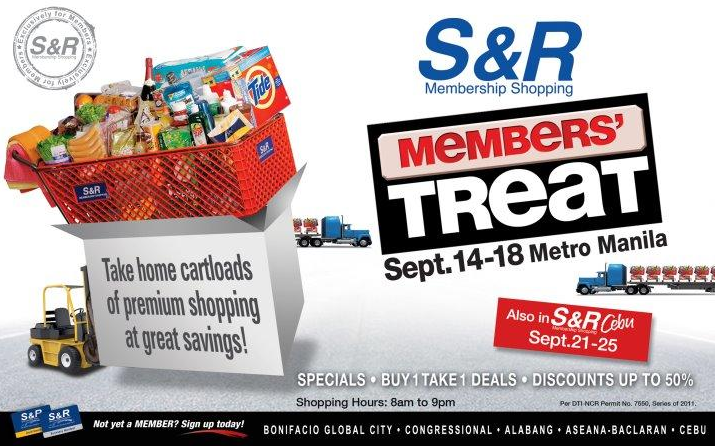 Drop by and take home cartloads of premium shopping at great savings!